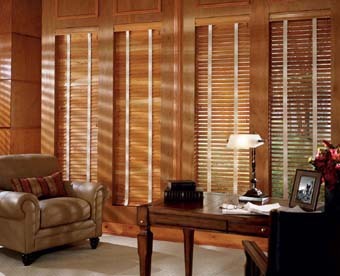 If you are in the market for home improvement, you should consider installing wood blinds, vertical wood blinds, woven wood blinds, or even faux wood blinds.Wood blinds in Boston will accentuate your home and allow you to control the amount of sunlight that you want to enter the home. 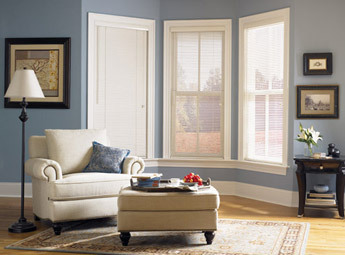 Stacey's Home Decor has experts available to assist you and inform you of the different options that you have to choose from. 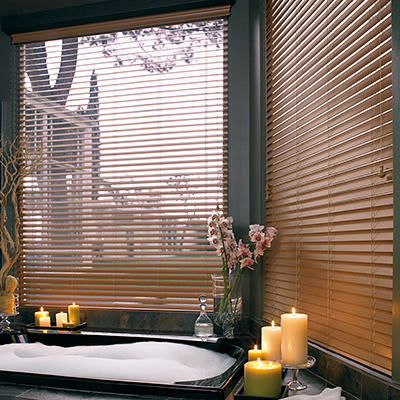 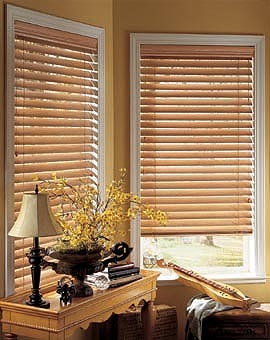 Wood blinds have the natural look and warmth of wood which makes this type of window treatment one of the most popular options in the Boston home improvement industry. 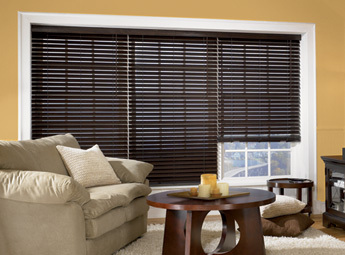 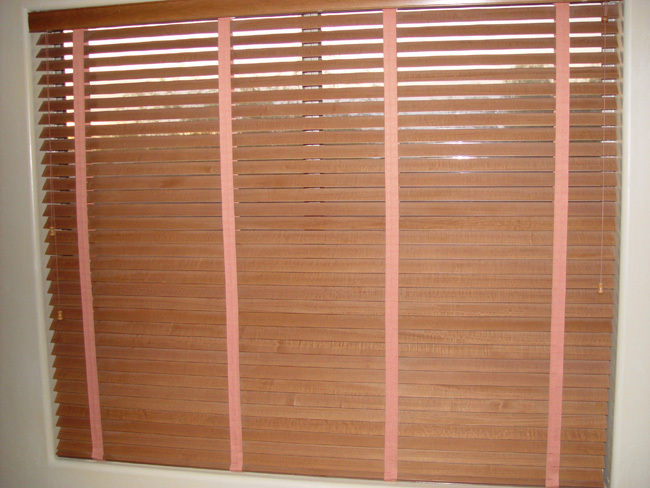 When you have wood blinds installed, they will easily blend with almost any interior furnishings, much like hardwood flooring and other wood elements. 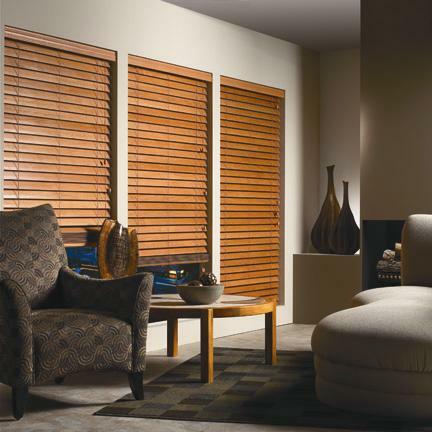 The versatility of wood blinds allows you to easily control the amount of light in your home with just a simple twist of a wand. 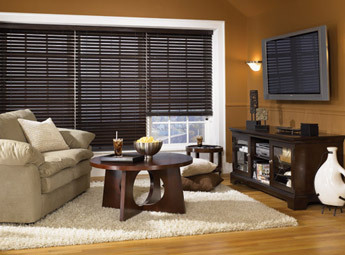 You can even opt for a motorized control which works with the touch of a button. 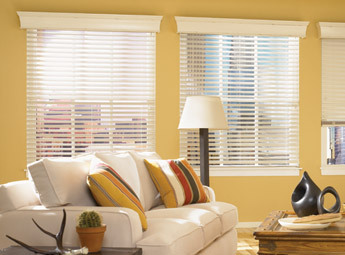 They are simple to operate and come equipped with safety features for kids and pets. 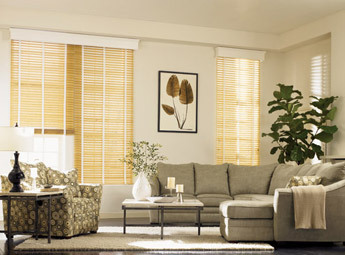 Since we are a family run business that has over 90 years of experience in the window treatment industry, we live up to our reputation and make client satisfaction a number one priority. 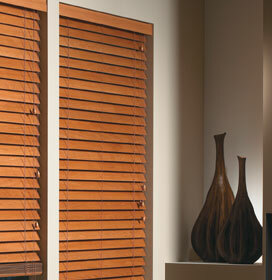 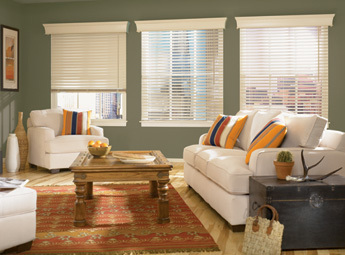 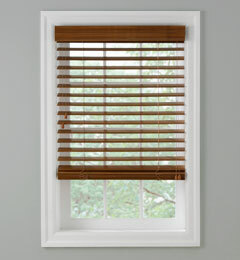 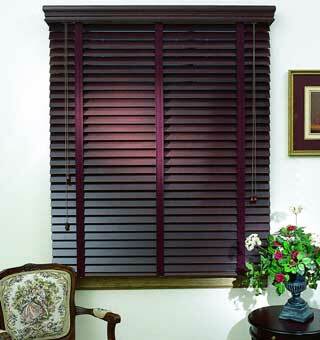 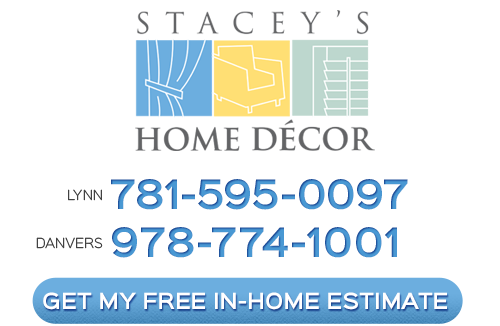 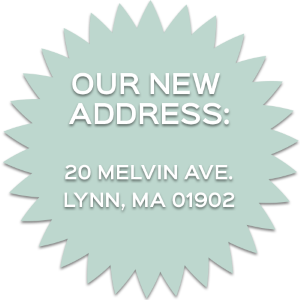 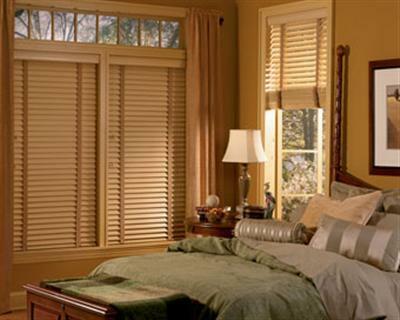 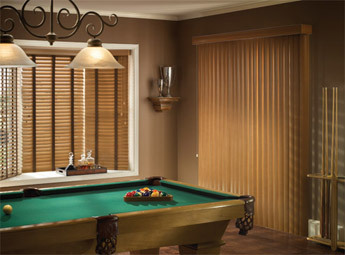 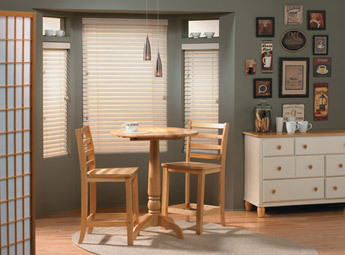 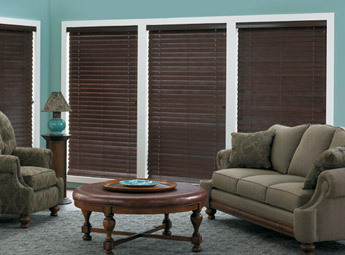 Our technicians specialize in the installation of shutters, roman shades, curtains and blinds in Boston. 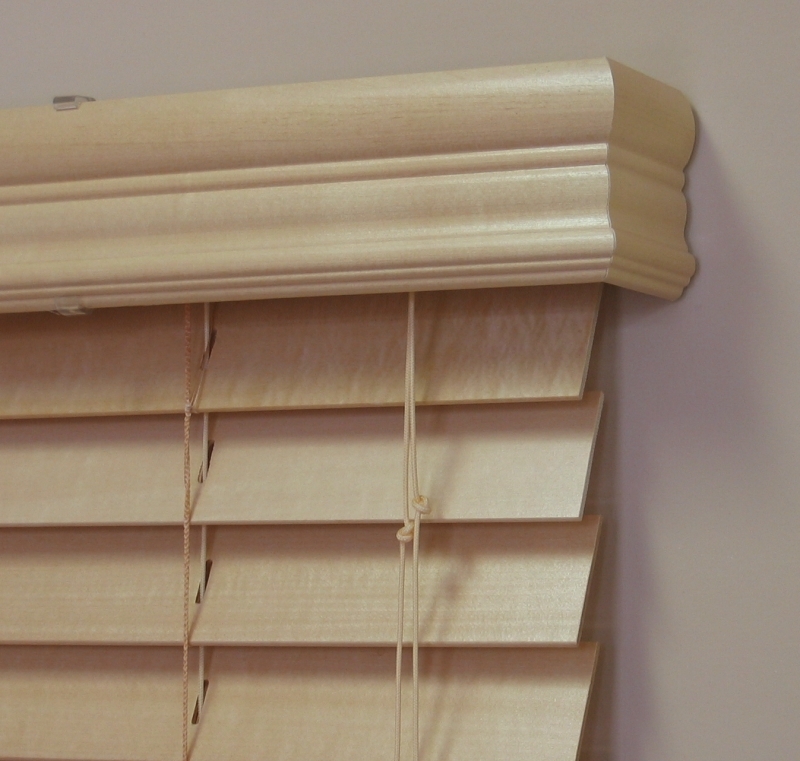 We are happy to provide you with all the information needed to help you select the best wood blind option for your home. 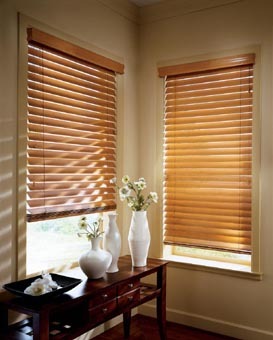 Real Wood Blinds in Boston?